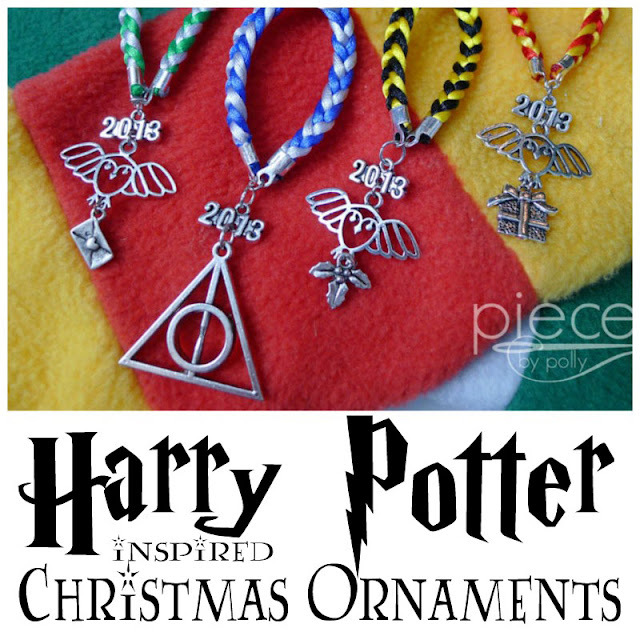 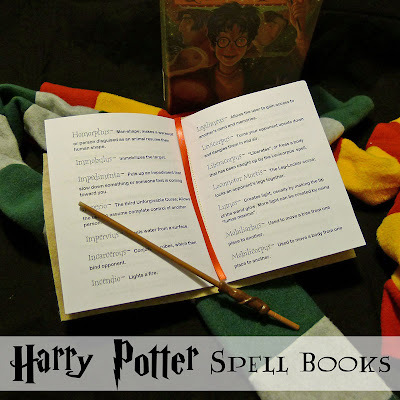 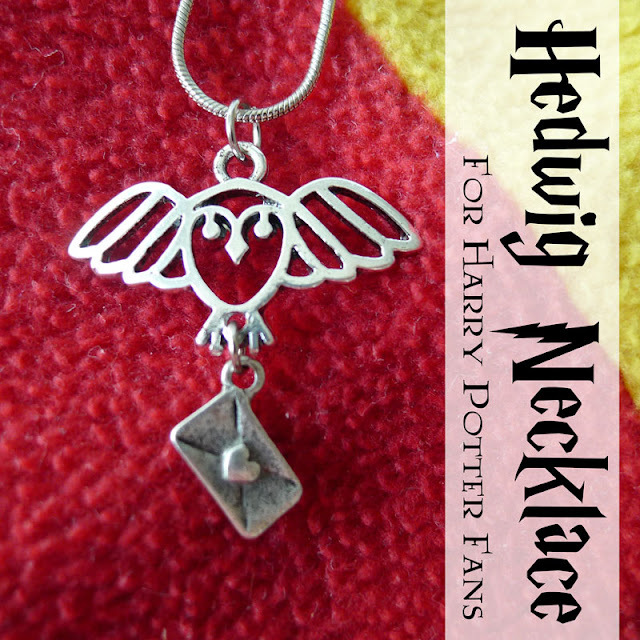 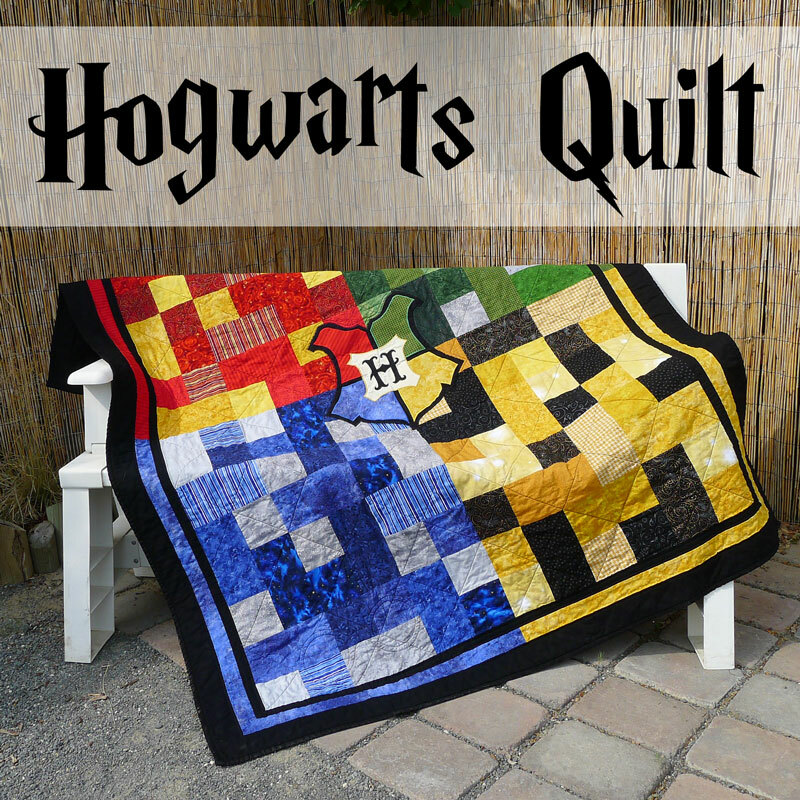 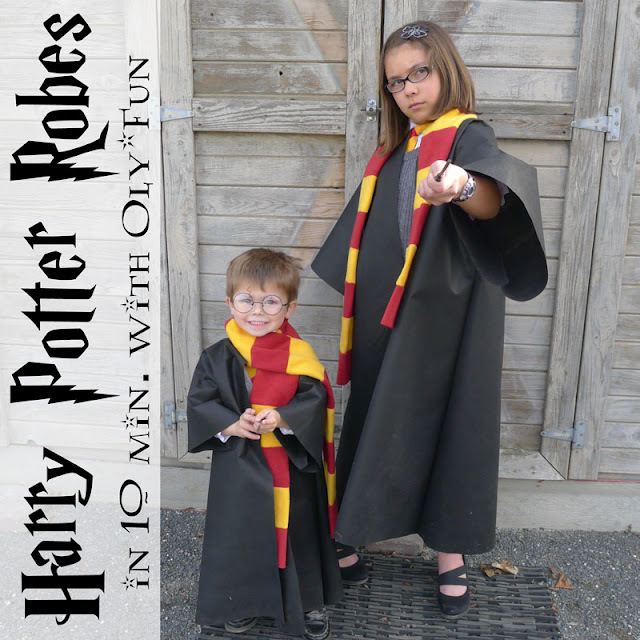 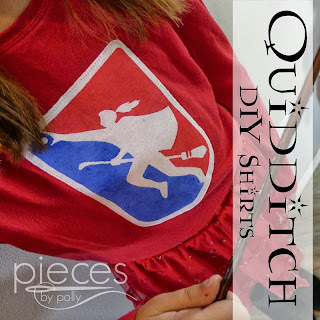 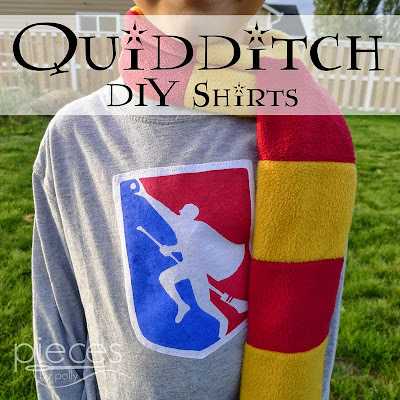 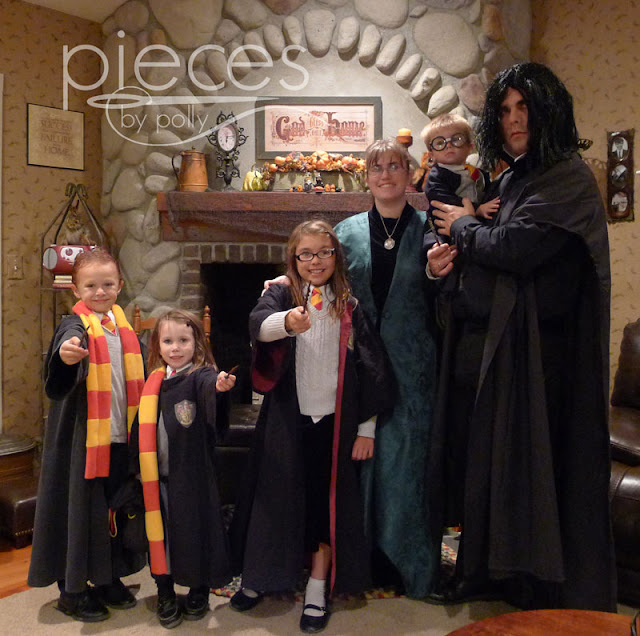 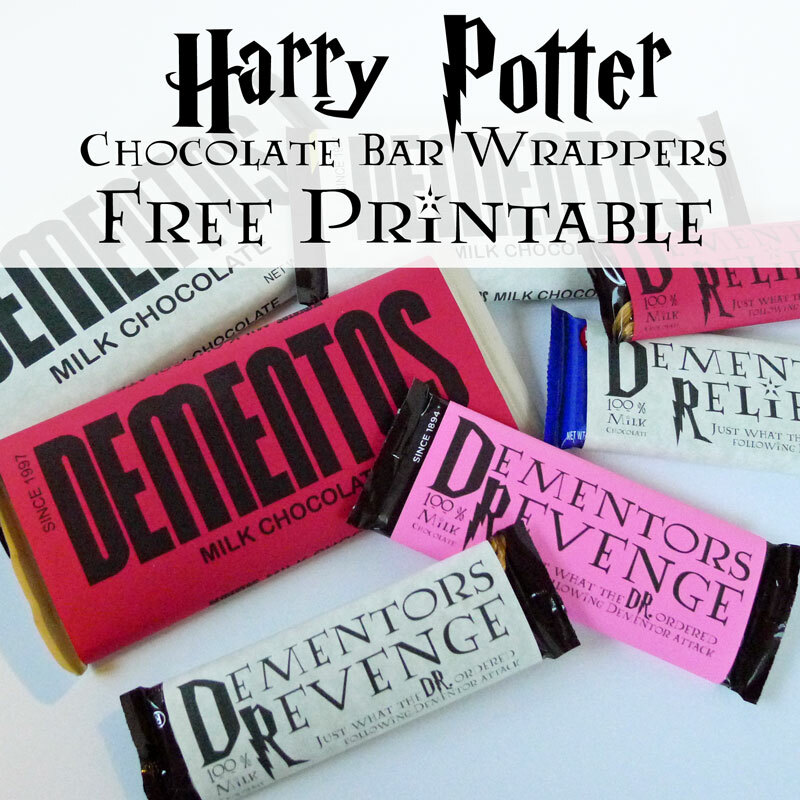 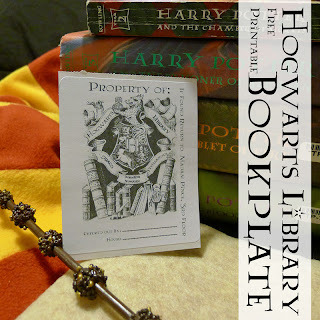 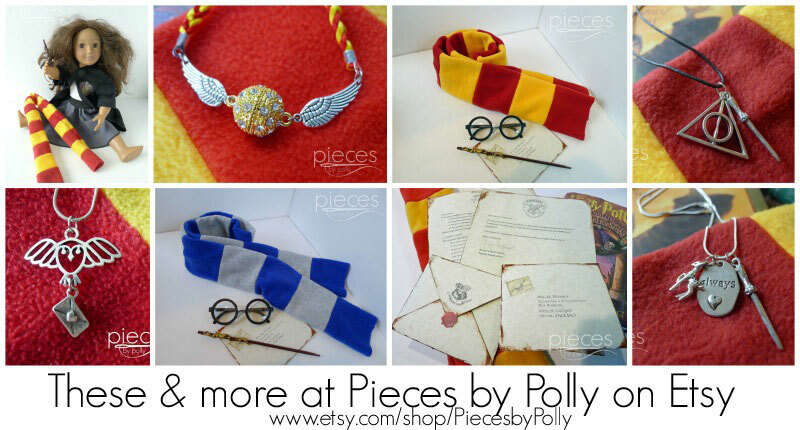 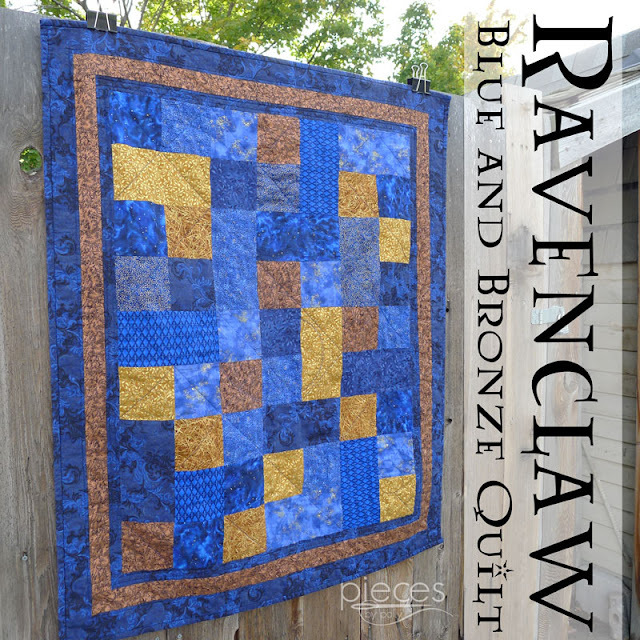 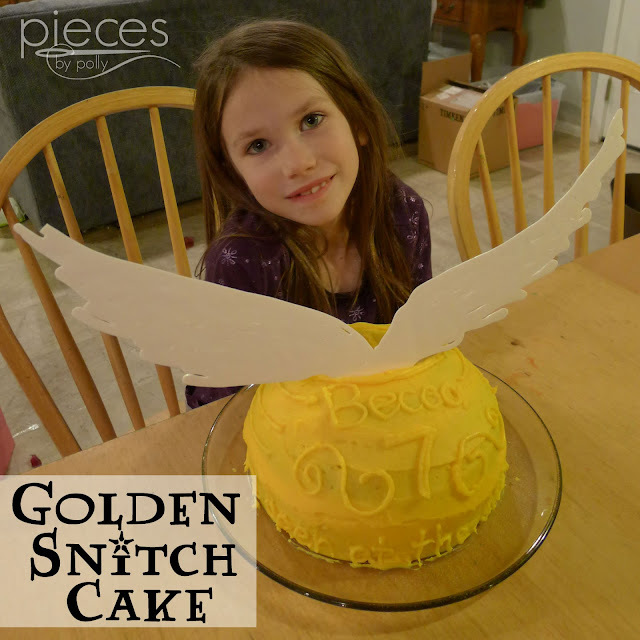 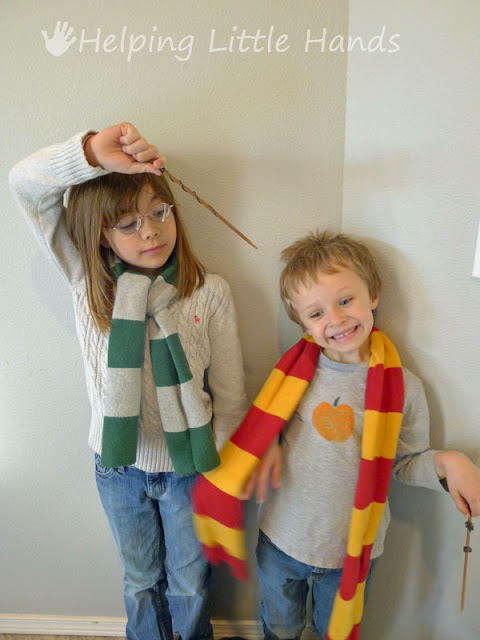 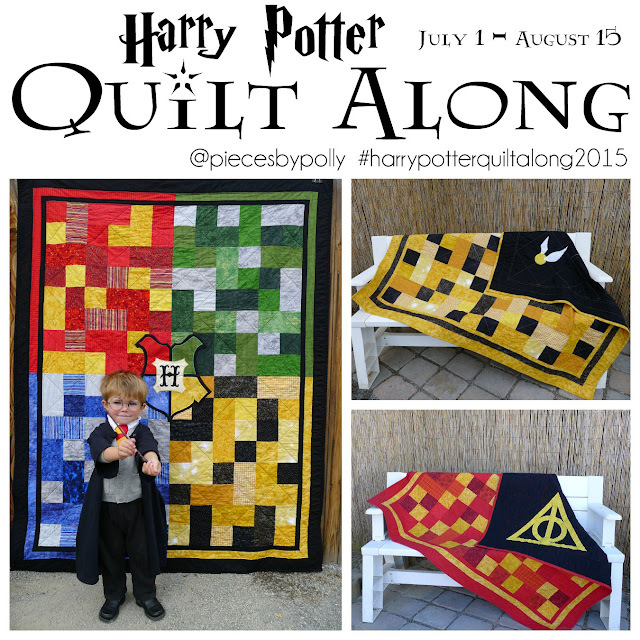 Pieces by Polly: Happy Birthday, Harry Potter! 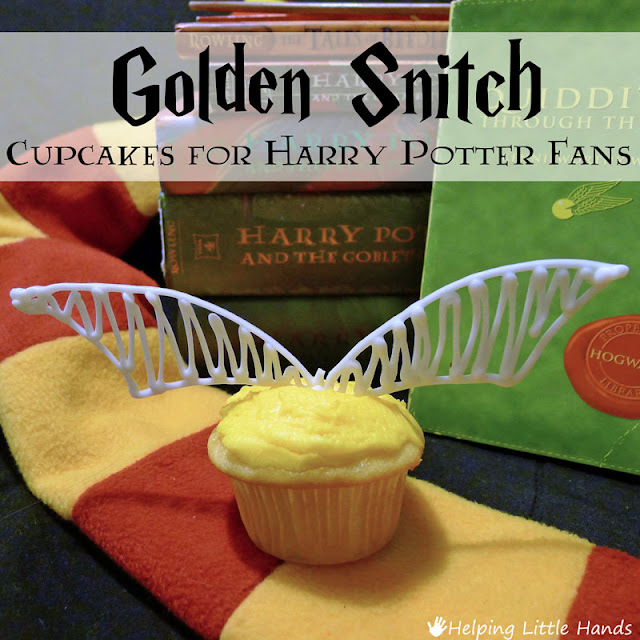 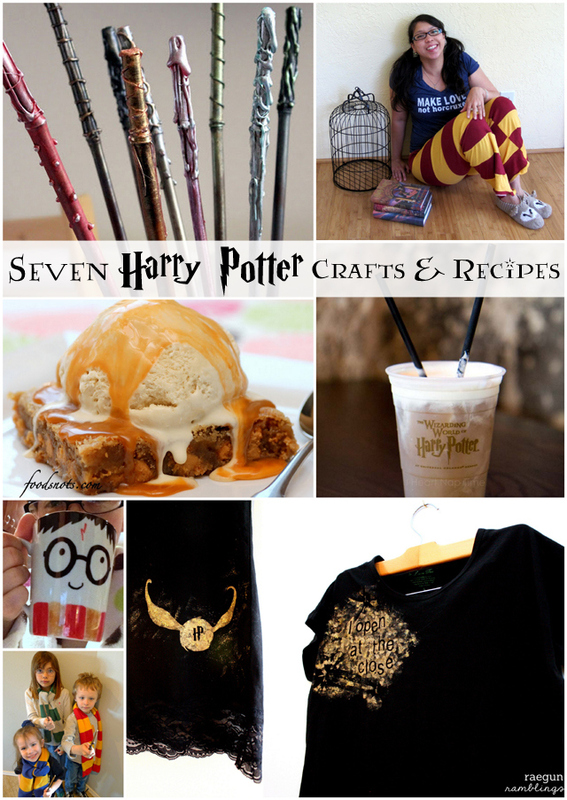 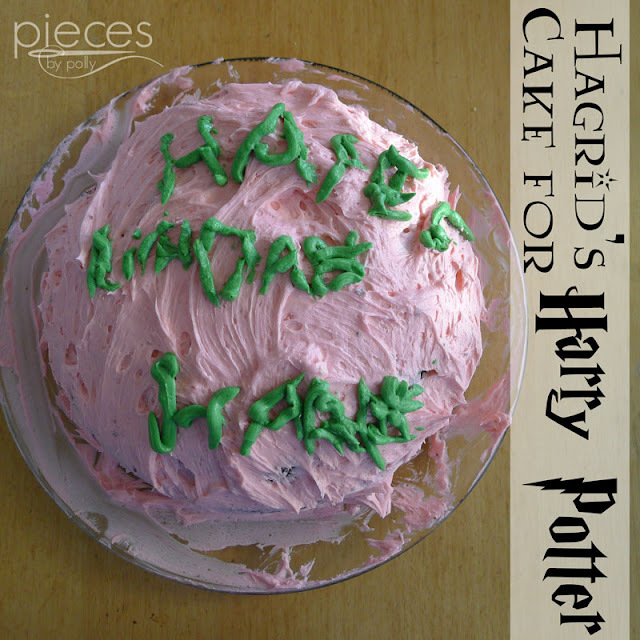 ...but it I totally forgot that today was his birthday until Marissa from Rae Gun Ramblings was sweet enough to feature one of my Harry Potter themed tutorials in her Harry Potter round-up. 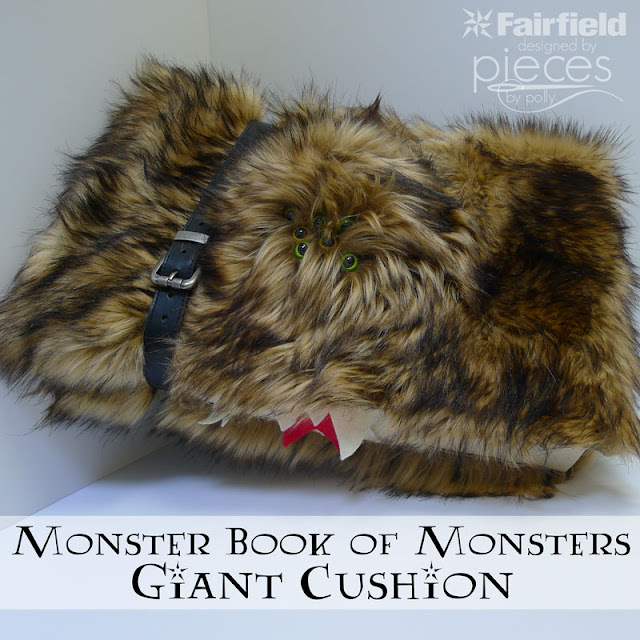 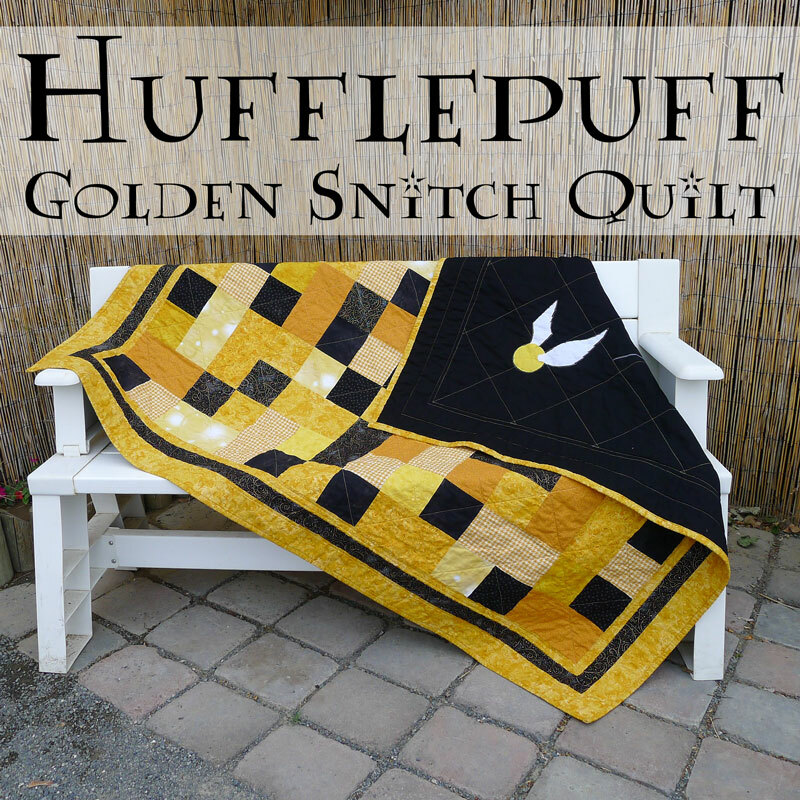 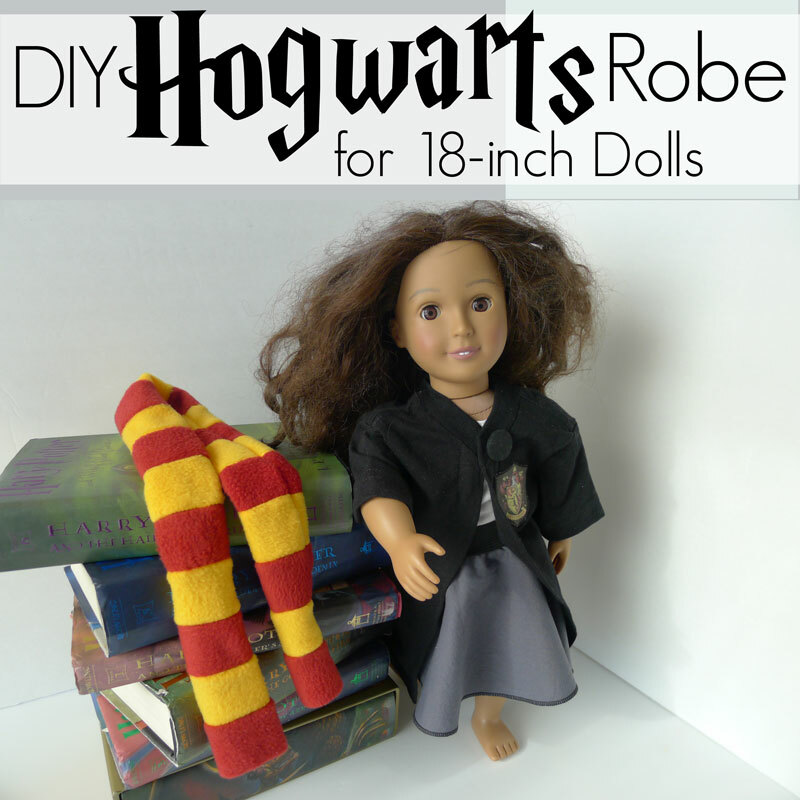 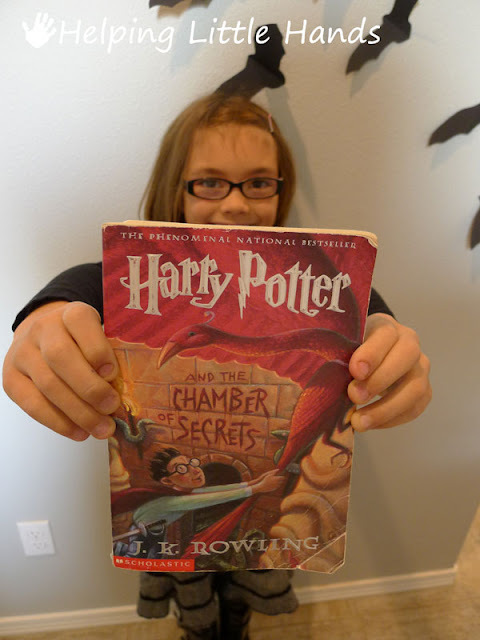 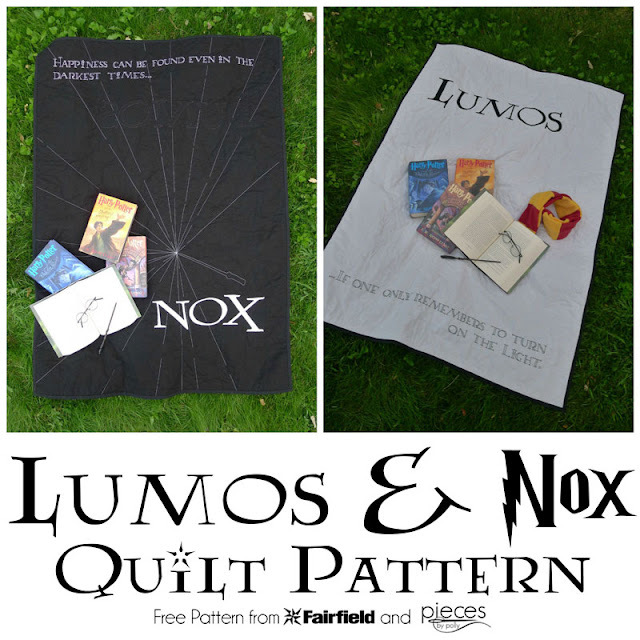 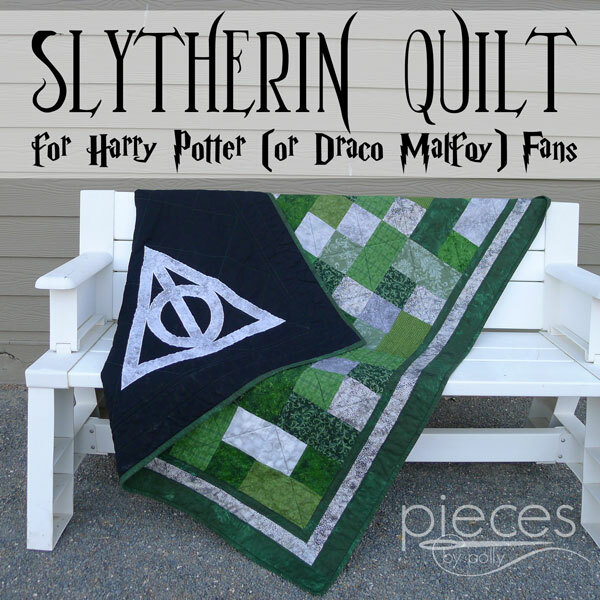 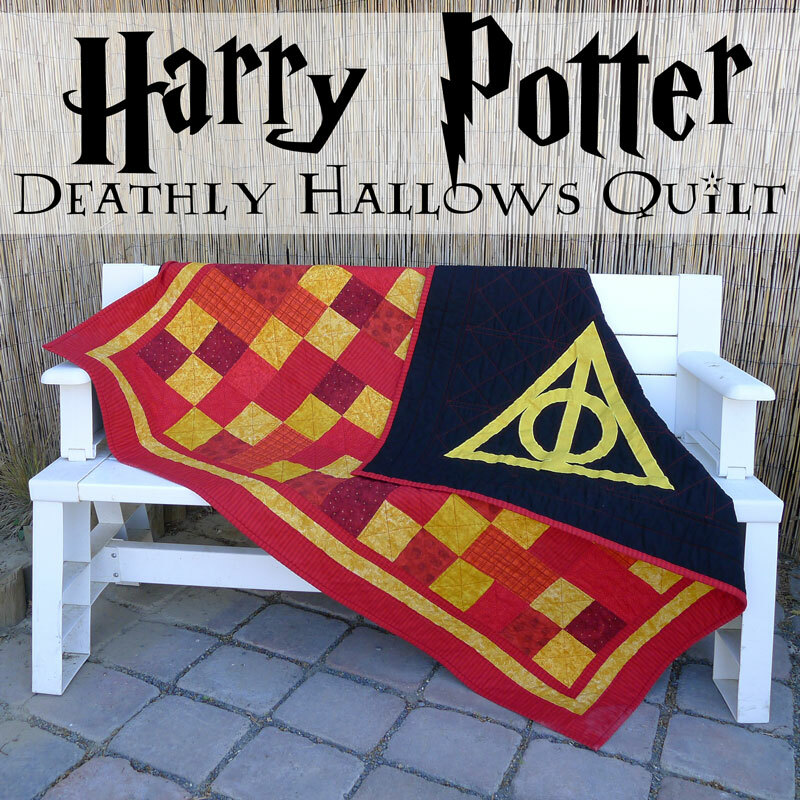 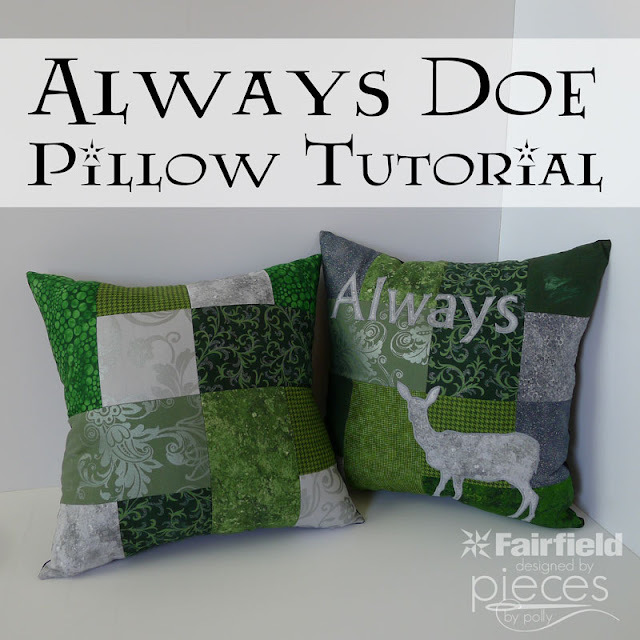 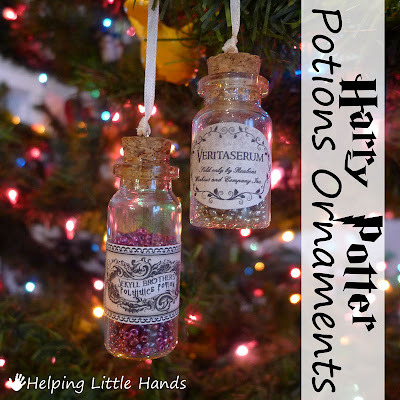 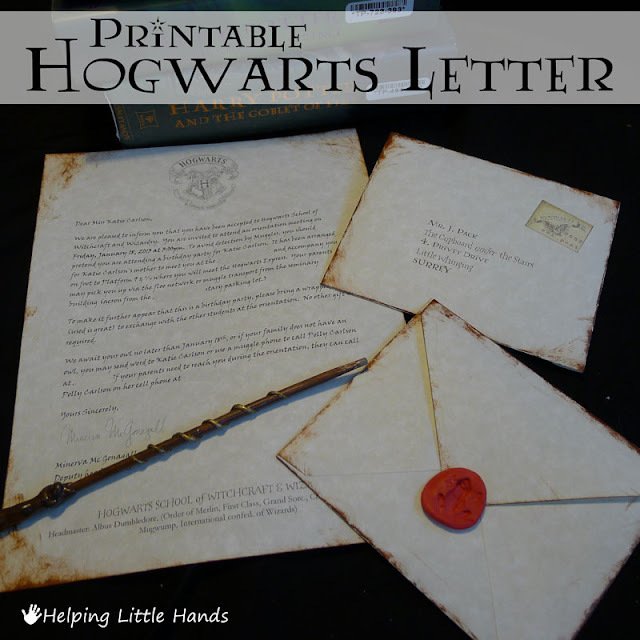 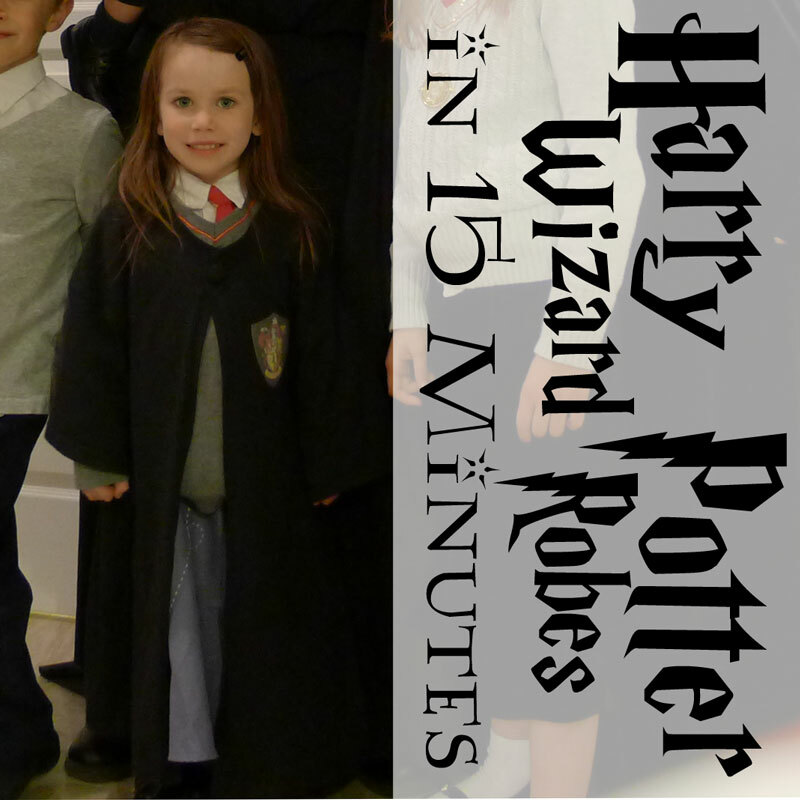 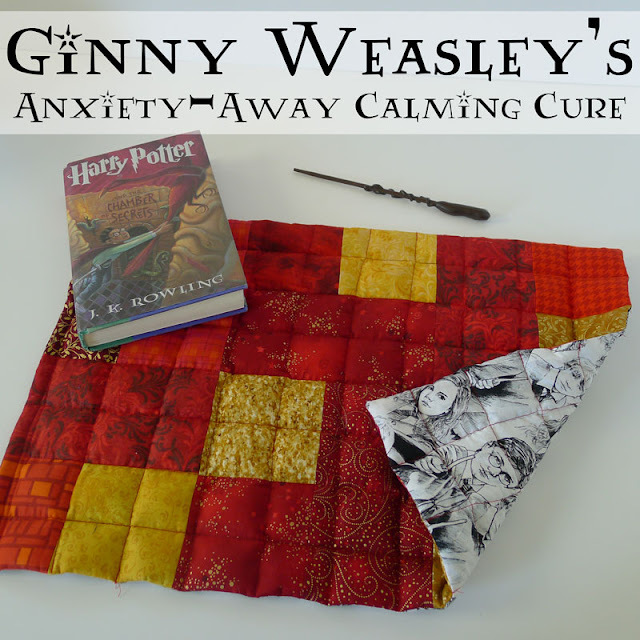 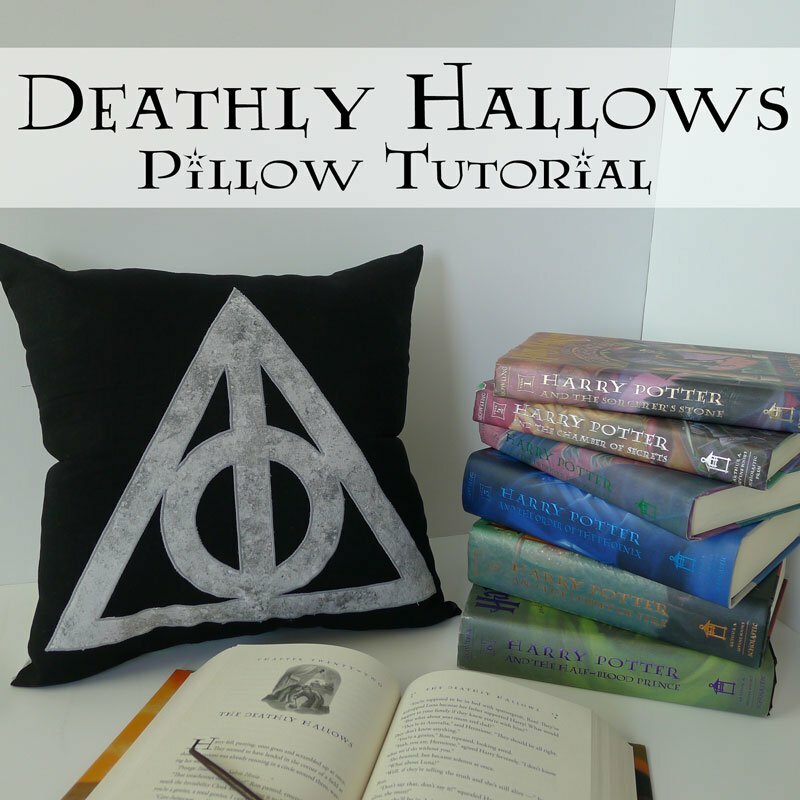 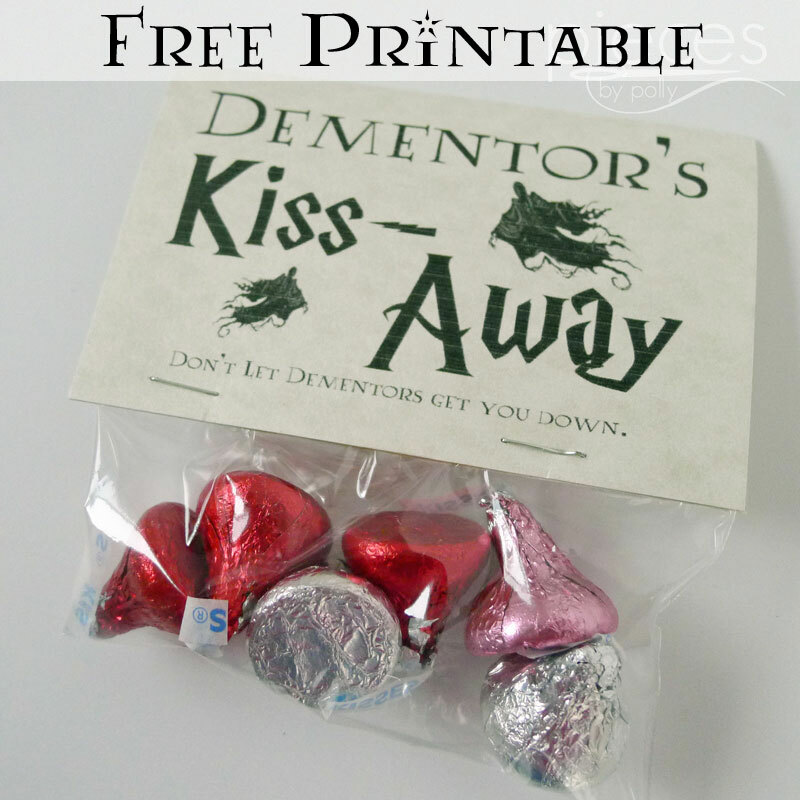 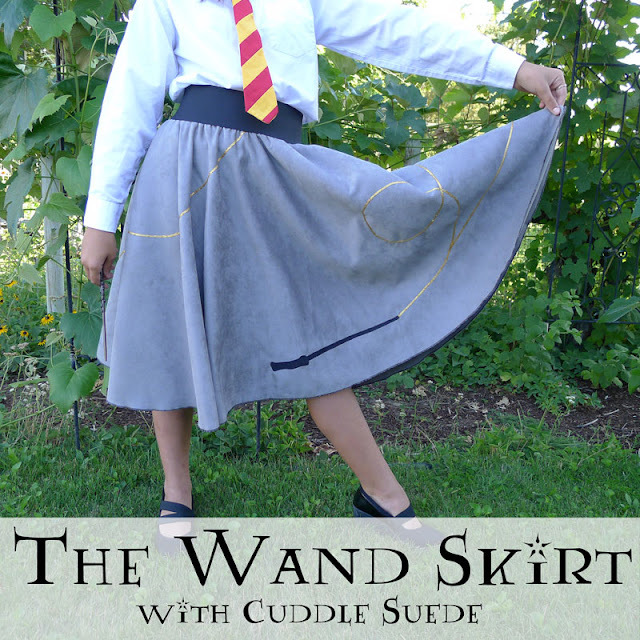 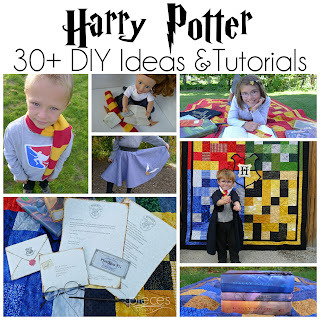 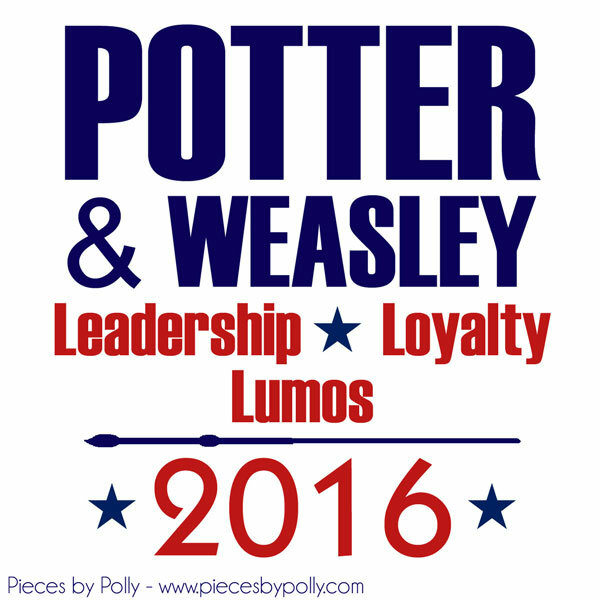 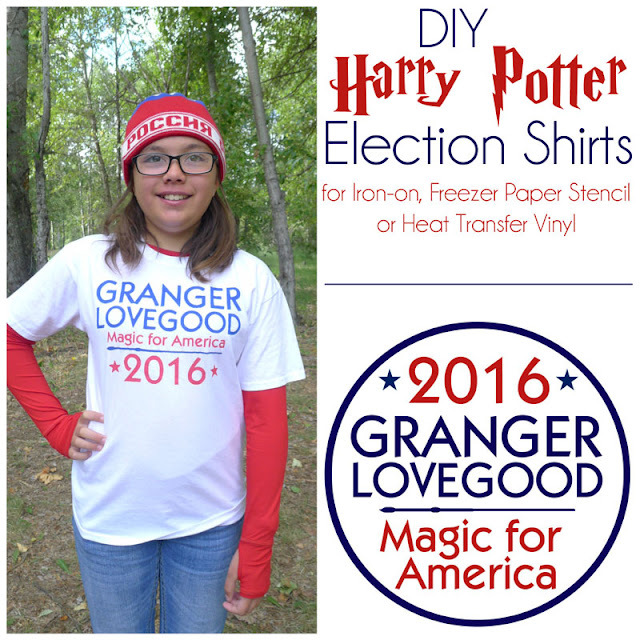 So I thought I'd share the links to the other Harry Potter projects on our blog. 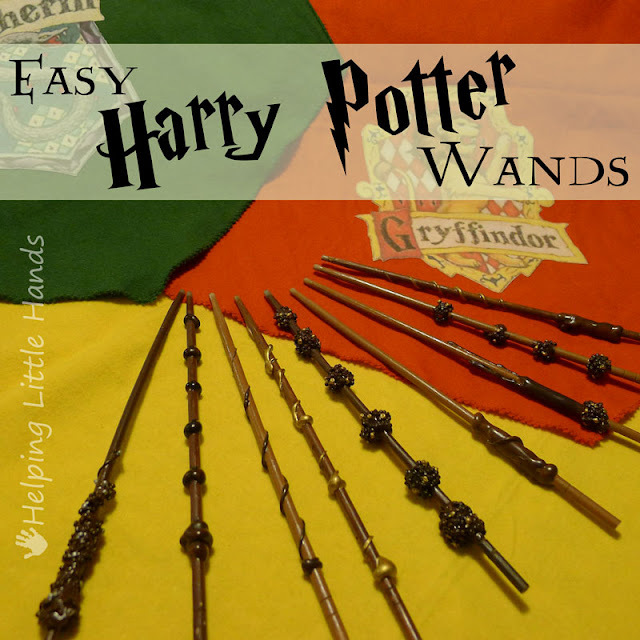 We'll be celebrating today my making some new wands.